It’s been four months since the world lost Kim Porter, and her family is continuing to honor her memory. The 47-year-old mother and entrepreneur unexpectedly passed away after suffering from a cardiac arrest, and for the first time publicly, her son Christian Combs spoke openly about her death. 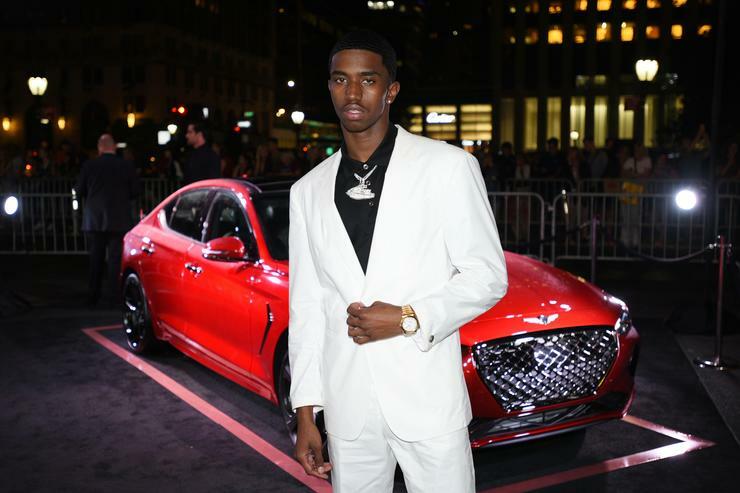 The 20-year-old son of Sean “Diddy” Combs and Porter sat down with Angie Martinez for a radio interview and revealed what happened the moment he found out his mother was gone. “You got an angel forever,” Martinez replied.